It appears in slices of space. 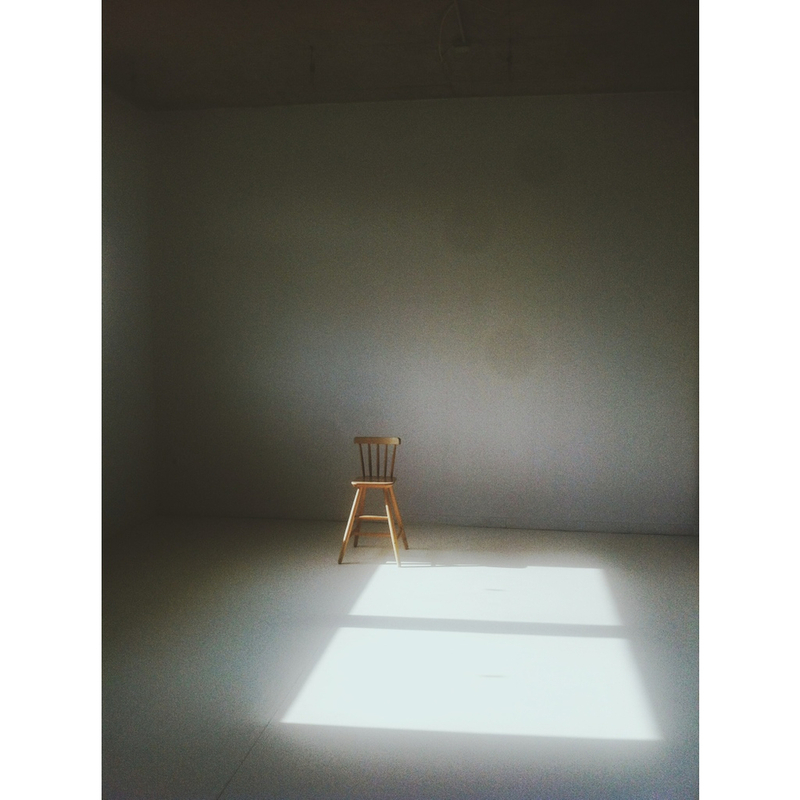 between concrete walls and the stillness of a chair. If you listen hard, you will probably hear it whisper.